Stat Climate Control is a commercial HVAC contractor that can replace, install and maintain commercial heating and cooling systems in Calgary, Okotoks, Chestermere, Airdrie and Cochrane. We provide all commercial HVAC for Calgary, installation & maintainence, and our success has been dependant on putting our customers first. We hire the best available technicians; experienced and trained in the field, who receive on-going training to ensure your systems are working to optimum efficiency, reducing your energy cost. Stat Climate Control is Calgary’s best choice for furnace replacement, heating, air conditioning and ventilation (HVAC), providing competitive prices, exceptional customer service and experienced, expert installation and maintenance. 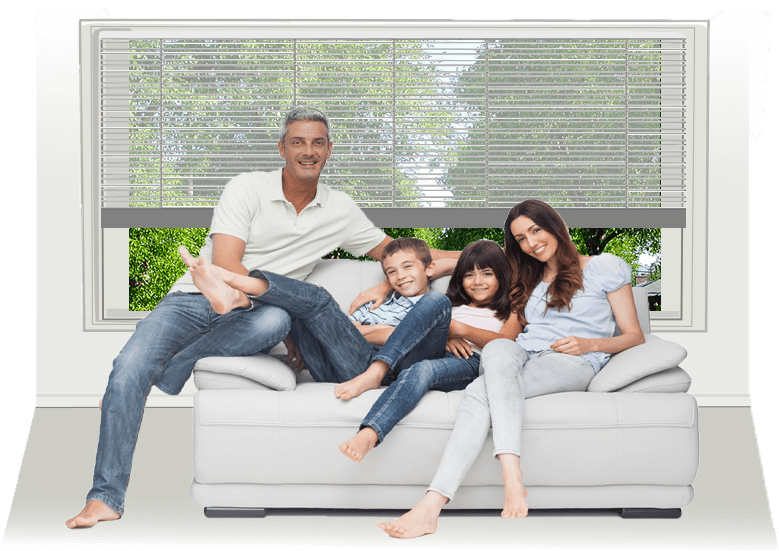 We provide customers with a wide range of choices for energy efficient and comfort solutions with affordable to high-end HVAC systems. New heating or cooling systems can improve your energy efficiency, lowering your annual heating costs and a reduced carbon footprint helping the environment. 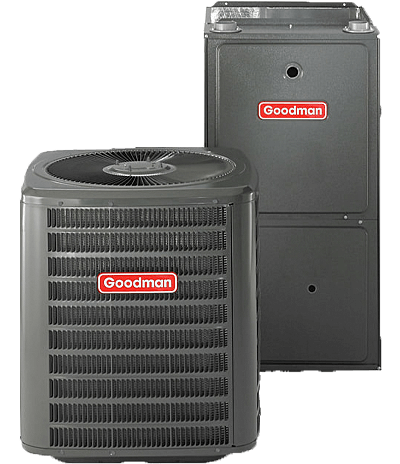 Exceptionally quiet, 16 SEER energy efficient Goodman central air conditioner with 10 year labour and parts warranty. Professional air conditioner installation included. Save money on a new central air conditioner system for your home. Call (403) 226-6066 to find out more. We can help finance your new central air conditioning purchase with available 0% Interest OAC. 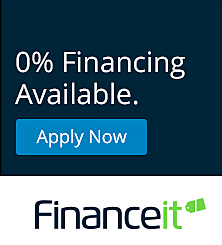 Find financing with fast pre-approval and competitive rates. If you need help right away with your furnace or air conditioning call STAT Climate Control Solution. We feature emergency furnace repair 7 days a week for furnace, heating and cooling systems in Calgary and area. We can minimize your discomfort and get your home back in the comfort zone as soon as possible. 100% isfaction Guarantee* – We agree to accept responsibility for your complete satisfaction with materials and work provided by us within the first year of service following our work. Should you be unhappy or dissatisfied with any equipment or HVAC services we have provided for any legitimate reason, we will repair or replace the parts you were charged for at no cost to you. You will not be asked for any payments until we have ensured you are completely satisfied with our service or installations. * Some restrictions apply. Installed units must be maintained by us as per manufacturer guidelines. All service or repairs must be completed by STAT Climate Control Solutions – use of unauthorized third party contractors on installed equipment will void guarantee. Maintenance issues not covered under guarantee – additional charges may apply for after hours work. Please call us for details.